The team at Dentsu Aegis Network (DAN) is set to welcome back Tom Andrews (right) to lead the Disney business at Carat. A former Carat employee, Andrews joins from Energy Australia, with more than 15 years’ marketing industry experience. 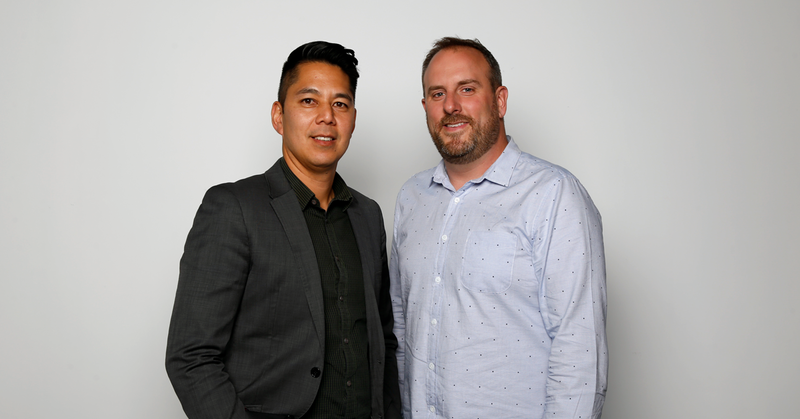 He will take the lead on the Disney business from the end of April working closely with Carat Melbourne MD Joseph Pardillo (left) and the Carat Melbourne leadership team.